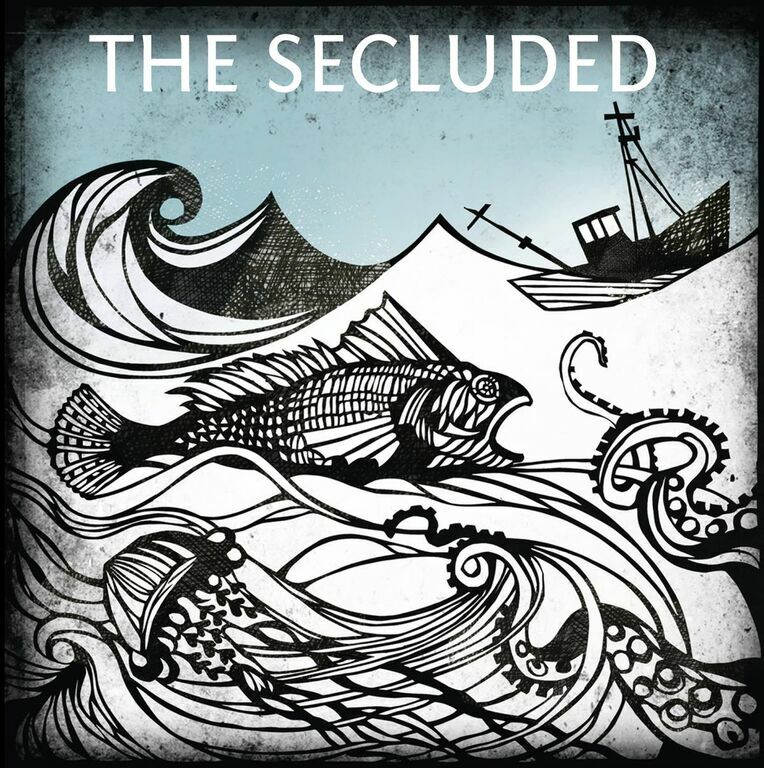 Desire, failure and hope are the driving forces of the songs of THE SECLUDED since they formed in 2012. These are refected lyrically and musically in a sometimes euphorically, sometimes melancholic, sometimes disturbing, sometimes amazingly direct manner. This also convinced the prestigious Berlin Record Company MOTOR of the Band ́s potential: Their self-titled debut album was released in August 2014. Infuences by bands such as Muse, Dredg, Coldplay and Radiohead are also part of THE SECLUDED’s sound as well as surprising elements of Surf, Reggae and Flamenco. No song on the album sounds the same: every track follows its own logical path and therefore song structure, instrumentalization and mood difer constantly. Melodic and varied guitar work interplays intimately with the distinctive vocals of lead singer Miro Kania, whose lyrics incorporate the personal human aspects and problems of everyday life. Kania avoids giving simple solutions but rather shows the multiple perspectives and choices individuals have in their lives which are sometimes demanding, sometimes stressful yet represent a freedom we do not want to lose. Having absorbed the musical traditions of the 20th century and forming these into a distinctive interwoven pattern of delicate but powerful guitars, a strong, tight rhythm- section and heartfelt vocals, THE SECLUDED transport their music into the new Millennium!